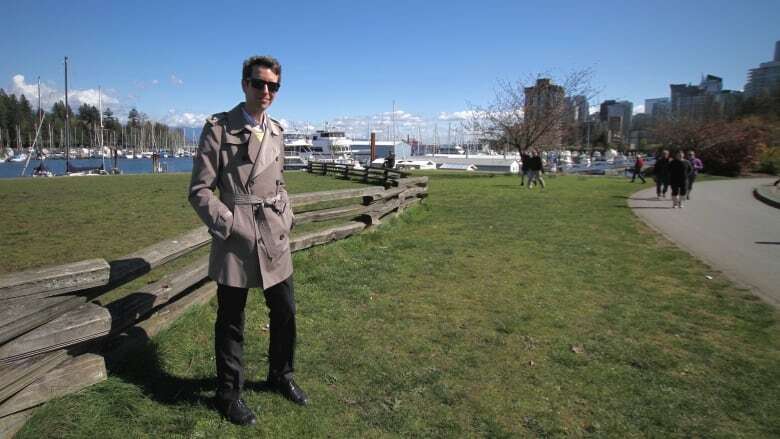 Tourism Vancouver is bracing for a much busier April than usual this year. The low Canadian dollar is one of the key factors driving tourists to Vancouver. April is set to be a very busy month for visitors to Vancouver, according to a spokesperson from Tourism Vancouver. "We are expecting extremely high occupancy, because of a few factors," said Acting Manager of Communications Sonu Purhar. The cruise ship season kicks off on April 4, and a American Academy of Neurology conference mid-month is going to bring 10,000 people. While the BMO Vancouver Marathon doesn't take place until May 1, many of the 15,000 people it attracts will show up before April is done. And then, of course, there's that low Canadian dollar. "A lot of our local hotels and attractions are taking advantage of our favourable dollar to encourage locals, here, to stay in the region," said Purhar, "but they're also appealing across the border to invite U.S. residents to come here and stretch their dollars for more." 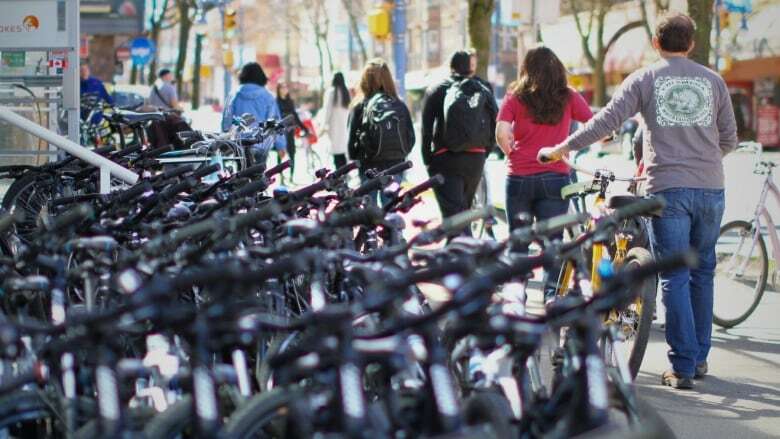 Spokes Bicycle Rentals, perched near Coal Harbour and Vancouver's famous Seawall, relies heavily on business from tourists. According to Sarah Vetter, manager of marketing and sales, out-of-towners make up at least 75 per cent of the shop's customers. 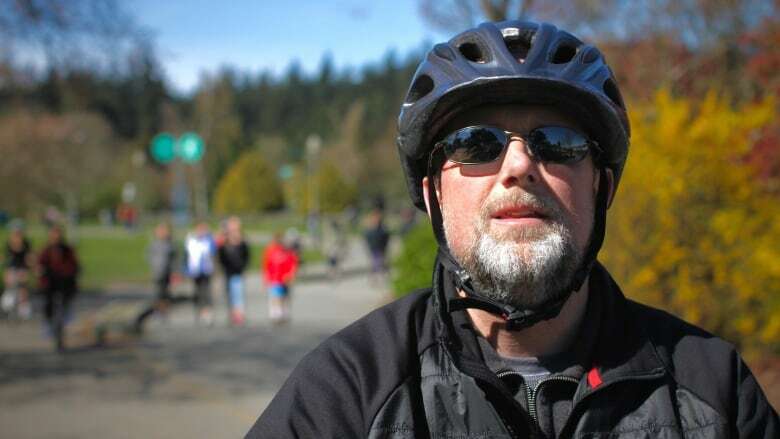 Vetter said the exchange rate certainly seems to be having an effect on business, and, anecdotally, she's seeing more bike renters from across the border. "Even visitors from states that you wouldn't see travelling up here, like middle states and east coast states, just because their dollar goes so much further," she said. Meanwhile, Purhar said Tourism Vancouver is doubling its marketing efforts south of the border with a campaign that begins April 1. "I don't believe a lot of U.S. residents are actually aware of how favourable our dollar is compared to theirs," she said. "You get back home and then you realize you spent a lot less than you thought you did." "The exchange rate is incredible, and that's been driving more business for us this year," said Desiree Gibson, who drove up from Seattle to spend a few days in Vancouver with her partner. Gibson said she's definitely spending more money in Vancouver than usual, buying food at restaurants, clothes, and shoes. "We've been all over the world and I consider this to be one of the top cities in the world," she said. "We love the city, it's gorgeous. There's so much to see and do, it's stunning." The Conway family, including Sarah, Aaron, and Cole, is in Vancouver visiting from Scotland. Sarah's sister Laurie Burns is the reason they came, but the family is enjoying the full tourist experience during the 11-day trip. 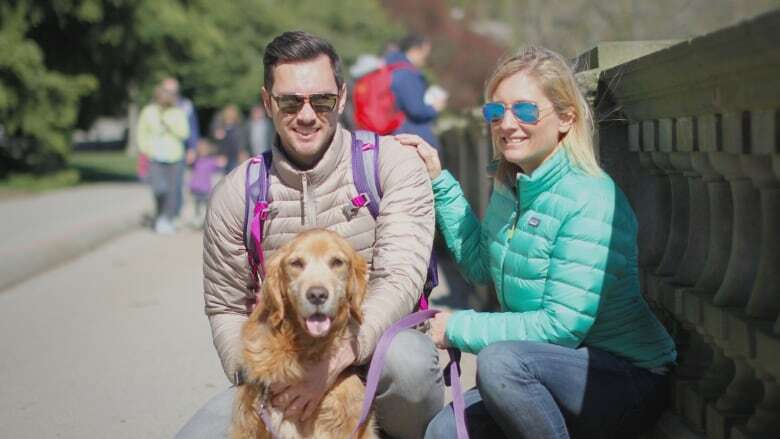 "We did Whistler for the night and we've just been seeing all the sights in Vancouver," said Sarah Conway. The family will go to the Telus World of Science, Whistler, Granville Island, Capilano Suspension Bridge, and Richmond go-karts before their trip is done. "Everyone that we know that's been to Canada says it's beautiful, especially Vancouver," said Conway. The low Canadian dollar isn't just bringing tourists to the country — it's keeping them in Canada, too. Justin Gatien and his partner had planned to travel overseas, but reconsidered. "Essentially we were hoping to take a trip abroad to Scotland, but due to the exchange rate we decided, let's stick around in Canada and just explore our country a bit more," he said. 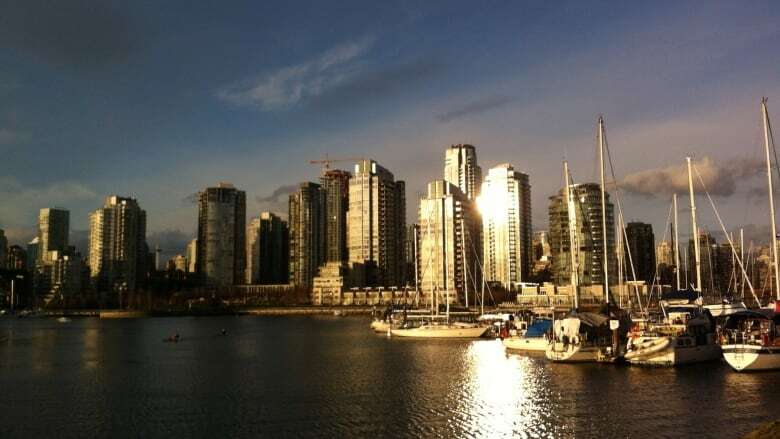 "It's very beautiful," Gatien said of Vancouver. "I think I'm going to have a great week here." "I just want to wander around and get lost, and discover some of the places." Lynn and Ryker Belles took the train from Seattle to Vancouver to take in a Canucks game. "I gotta say, I like Vancouver. 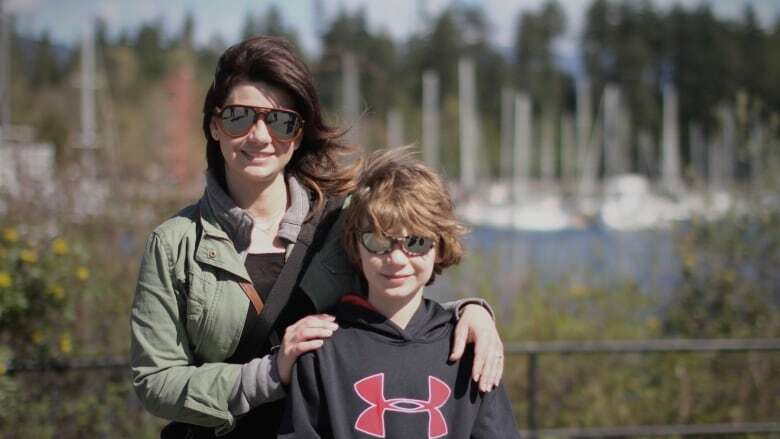 I like all the buildings," said Ryker, who took the train up from Seattle with his mom, Lynn Belles. "We came because we wanted to see the Chicago versus the Vancouver Canucks," he said. "A nice little discount for us," said Belles of the cheap Canadian dollar. "It helped get the trip going." "We spend more. We're like, 'Wow, this is such a great deal, let's buy it now,'" she said. In Raleigh, North Carolina, spring break is just getting underway. 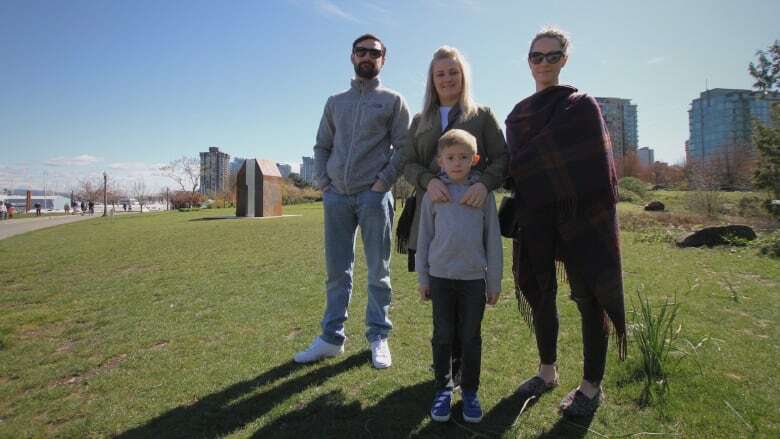 Michael Denning, along with his wife and two boys, decided it was a great opportunity to visit Vancouver. "I love everything about it — the mountains more than anything," he said. "The food's great here." Denning said he was surprised by how far his U.S. dollars go after exchanging them for loonies. "We are enjoying that, it's about a 30 per cent discount, I guess," he said. "It's always nice to come and save money on a vacation."